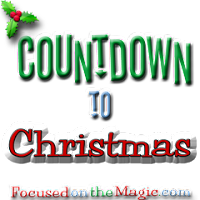 We're Counting down to Christmas with merry holiday posts! Come along and join the fun! 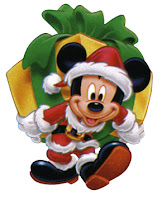 Share your merry Disney Holiday inspired post below and spread the joy!